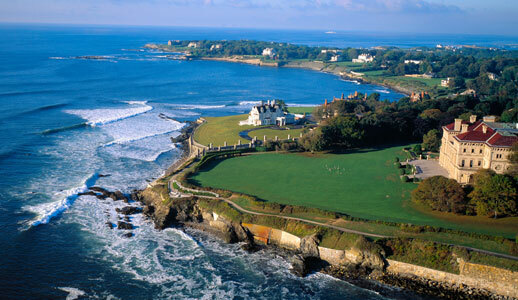 Newport, Rhode Island is a seaside resort of natural beauty and incredible architecture. 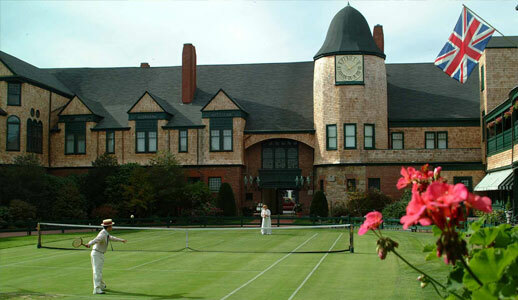 It is easily accessible from major highways and the state airport, TF Green (PVD), and is also served by two Amtrak train stations. 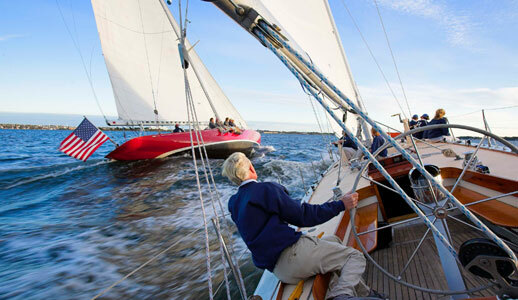 Gilded-Age Mansions, The Tennis Hall of Fame, America’s Cup sailing, beaches, lobsterbakes and more, combined with convention hotels and boutique Inns create the perfect destination for meetings, conferences, incentives and team-building. 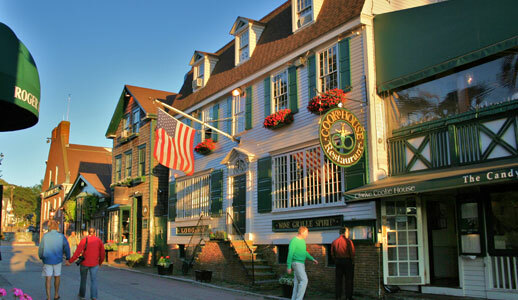 In Newport, groups are able to take advantage of our versatility to create a business atmosphere or casual gathering that the group requires. Meet in a lavishly appointed board room or take to the water for an afternoon of brainstorming. Make the most out of your meeting by planning team-building exercises, tours and volunteer activities with the help of our Destination Experts - your personal concierges who are ready to create an itinerary that will turn your meeting into one to remember. 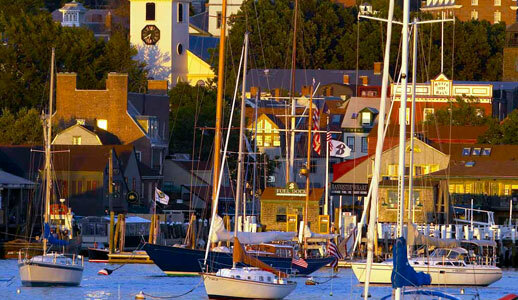 Free of charge, Discover Newport is eager to assist you in planning a memorable meeting. We offer a staff of experts and many services to help guarantee a successful meeting or event, with no cost to you. 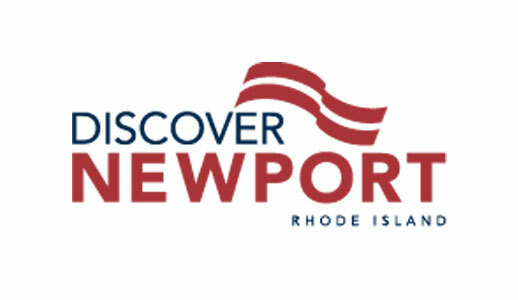 Patricia Smurro, your dedicated Destination Expert, is your eyes and ears on the ground here in Newport and are ready to manage your meeting and group planning needs. To plan your next incentive, meeting, convention, or special event, contact Patricia Smurro.